Queen Elizabeth II and Prince Charles reportedly had a huge fight over Princess Diana after her death. It’s not a secret that the Prince and Princess of Wales had a rocky marriage. However, after Princess Diana’s death, Prince Charles decided to fight harder for her. According to journalist Richard Kay in Channel 5’s documentary “Diana: 7 Days That Shook the Windsor,” the Queen and Prince Charles agreed that they would prioritize Prince William and Prince Harry after their mother’s death, but the Prince of Wales wanted to do more. “He was an ex-husband, he had no right to be there other than as the father of her sons,” Kay explained. 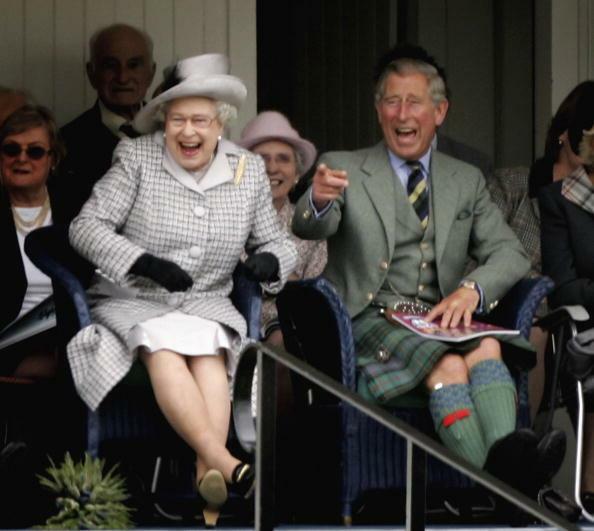 Prince Charles apparently refused to listen to his mother, so the Queen eventually agreed to allow him to fly on the royal plane to bring his ex-wife’s body back to Britain. When he arrived at the hospital, Princess Diana’s closest friends including her royal butler Paul Burrell was already there. Prince Charles was reportedly devastated because he loved Princess Diana in his own way. He later described the incident arriving at the hospital the worst experience in his life. According to Ingrid Seward in her book “ The Queen & Di,” the monarch was sound asleep at Balmoral and was awoken in urgency by one of her aides during the wee hours of the morning when they heard the news about the People’s Princess’ accident. Her Majesty wrapped herself in her old-fashion sleeping gown and met Prince Charles in the corridor. The future king was up taking more calls to get updates about his ex-wife’s condition. Prince Charles broke into tears after learning that Princess Diana didn’t survive and the Queen was as shocked and stunned about the news. Queen Elizabeth II made a surprising gesture to honor Princess Diana after the accident. She walked among the mourners, collected well-wishers’ flowers and gave a message on the eve of her funeral. She also led the family out to the gates when the cortege passed the palace which many believed was a "completely unscripted" gesture.